Hello friends, everyone, at this time I will explain to friends. Especially, for those who are wajip, like @steemcleaners. Because they think, I have a lot of steemit accounts that I play. even though that is a misunderstanding. 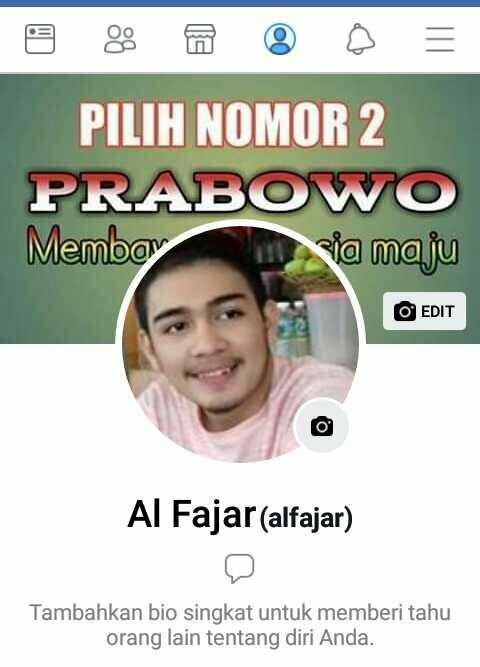 this is my facebook, as you can see my name and profile photo . 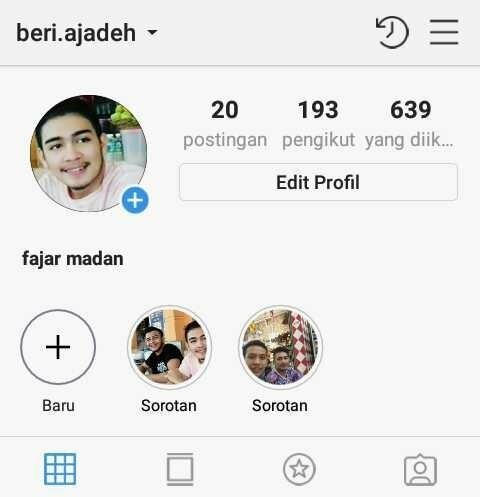 see too instagram Same order with my steemit name @fajarmadan. 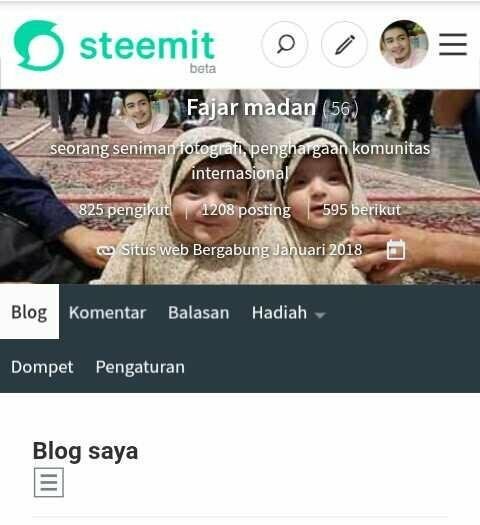 This is the last, my steemit account @fajarmadan . At the moment I am making a post about my own social media, because I want to explain everything @steemcleaners has suspected, they consider me that I play with a lot of accounts. Then after I explained everything to them, I only played with one account. In addition, I provide evidence to them with social media, as I posted above this. 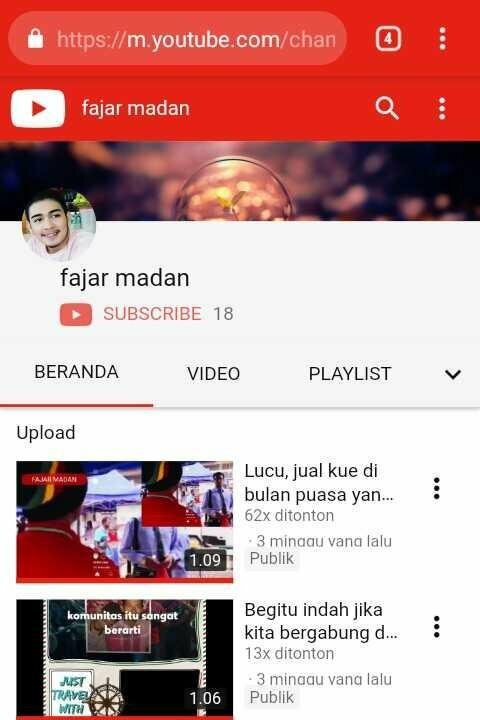 all my social media, called @fajarmadan, then they checked it. they find the truth. really tiring this struggle, to defend the truth. You got a 33.33% upvote from @sleeplesswhale courtesy of @fajarmadan!